Missprint Collection 2 There are 37 products. 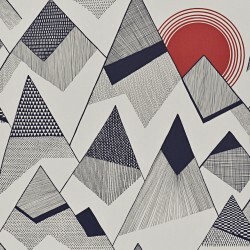 Red & Black Mountain Wallpaper Mountains depicts the scenic peaks and fells of Great Britain. This original design of impressionist style mountains is enhanced through the use of an attractive modern colour palette including the red sun against grey mountains. 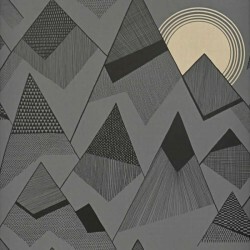 Graphite Grey Mountain Wallpaper Mountains depicts the scenic peaks & fells of Great Britain. This original design of impressionist style mountains has an attractive modern colour palette including this yellow sun against dark grey mountains on a duck egg background. Sky Blue Mountain Wallpaper Mountains depicts the scenic peaks and fells of Great Britain. This original design of impressionist style mountains has an attractive modern colour palette including the white sun against dark grey mountains on a blue background. 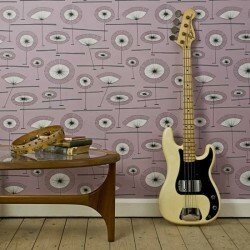 Yellow & Grey Mountain Wallpaper Mountains depicts the scenic peaks and fells of Great Britain. This original design of impressionist style mountains has an attractive modern colour palette including the yellow sun against dark grey mountains on an off-white background. Black & Grey Floral Wallpaper The Little Trees Wallpaper by MissPrint is their distinctly unique and impressionist style take on a Nordic wood. This original design has an attractive modern colour palette including this light grey on a charcoal background version. White Floral Wallpaper The Little Trees Wallpaper by MissPrint is their distinctly unique and impressionist style take on a Nordic wood. 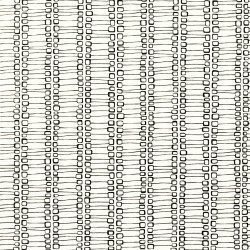 This original design has an attractive modern colour palette including this white on white background version. 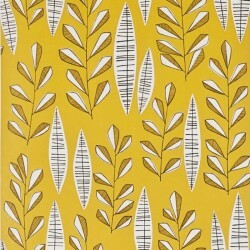 Yellow Floral Wallpaper The Little Trees Wallpaper by MissPrint is their distinctly unique and impressionist style take on a Nordic wood. 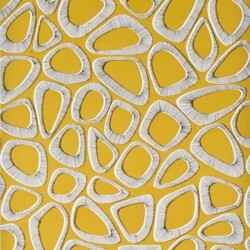 This original design has an attractive modern colour palette including this white on sunset yellow background version. 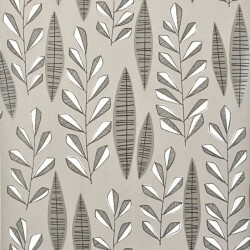 Fog Grey Floral Wallpaper The Little Trees Wallpaper by MissPrint is their distinctly unique and impressionist style take on a Nordic wood. 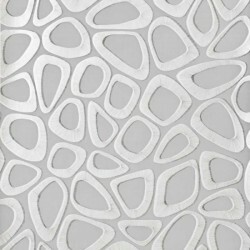 This original design has an attractive modern colour palette including this white on a pale grey background version. 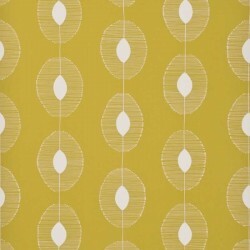 Citron Yellow Floral Wallpaper Dewdrops Wallpaper by MissPrint is an isometric design inspired by morning dew. This original design is enhanced through the use of an attractive modern colour palette including this white on a zesty yellow background version. 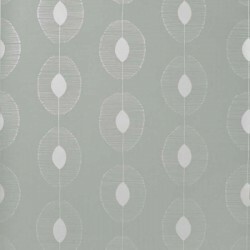 Stone Grey Floral Wallpaper Dewdrops Wallpaper by MissPrint is an isometric design inspired by morning dew. This original design is enhanced through the use of an attractive modern colour palette including this white on a soft grey background version. 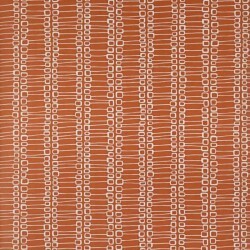 Foxfire Red Floral Wallpaper Dewdrops Wallpaper by MissPrint is an isometric design inspired by morning dew. This original design is enhanced through the use of an attractive modern colour palette including this white on a firey red background version. Marine Blue Floral Wallpaper Dewdrops Wallpaper by MissPrint is an isometric design inspired by morning dew. This original design is enhanced through the use of an attractive modern colour palette including this white on a marine blue background version. 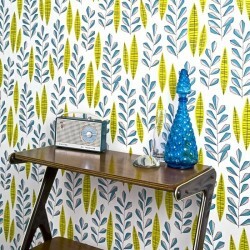 Moss Green & Blue Floral Wallpaper Garden City Wallpaper by MissPrint is inspired by the tree-lined streets of London. This original design has an attractive modern colour palette including this moss green and blue on a white background version. 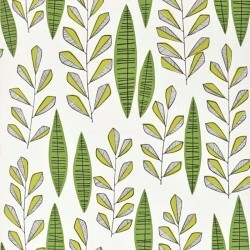 Lime Green & Olive Floral Wallpaper Garden City Wallpaper by MissPrint is inspired by the tree-lined streets of London. This original design is enhanced through the use of an attractive modern colour palette including this olive green on a white background version. 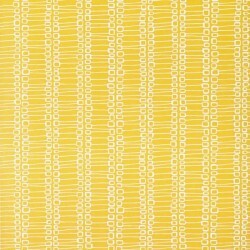 Sunburst Yellow Floral Wallpaper Garden City Wallpaper by MissPrint is inspired by the tree-lined streets of London. This original design has an attractive modern colour palette including this white on grey on a yellow coloured background version. Rye Grey Floral Wallpaper Garden City Wallpaper by MissPrint is inspired by the tree-lined streets of London. This original design is enhanced through the use of an attractive modern colour palette including this grey on grey background version with a matt finish. 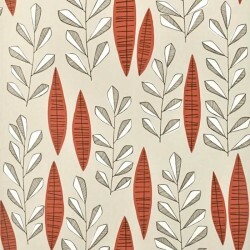 Red & Stone Grey Floral Wallpaper Garden City Wallpaper by MissPrint is inspired by the tree-lined streets of London. This original design has an attractive modern colour palette including this fire red on a putty coloured background version. Clay Grey Floral Wallpaper Grasslands Wallpaper by MissPrint features wild flowers in an impressionist depiction on an English meadow. 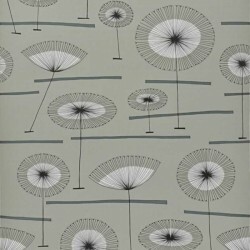 This original design has an attractive modern colour palette including this grey on grey background version. Blue & Grey Floral Wallpaper Grasslands Wallpaper by MissPrint features wild flowers in an impressionist depiction on an English meadow. 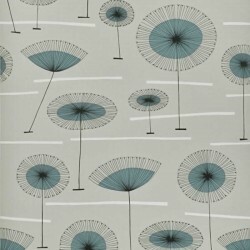 This original design has an attractive modern colour palette including this sky blue on soft grey background version. 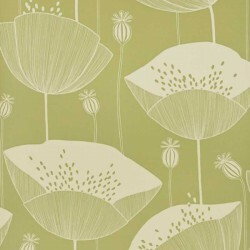 Lime Green & White Floral Wallpaper Grasslands Wallpaper by MissPrint features wild flowers in an impressionist depiction on an English meadow. This original design has an attractive modern colour palette including this zingy green on white background version. Soft Coral Pink Floral Wallpaper Grasslands Wallpaper by MissPrint features wild flowers in an impressionist depiction on an English meadow. This original design has an attractive modern colour palette including this grey and white on coral pink background version. 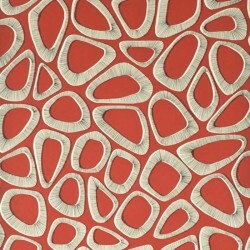 Flame Red Patterned Wallpaper Nectar Wallpaper by MissPrint depicts the intricate patterns found within tree bark. This original design is enhanced through the use of an attractive modern colour palette including this grey and white on red background version. 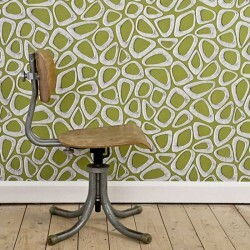 Marine Green Patterned Wallpaper Nectar Wallpaper by MissPrint depicts the intricate patterns found within tree bark. This original design is enhanced through the use of an attractive modern colour palette including this white on sea blue background version. 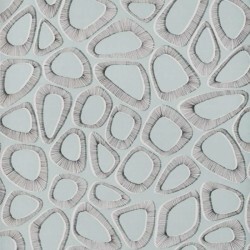 Mink Grey Patterned Wallpaper Nectar Wallpaper by MissPrint depicts the intricate patterns found within tree bark. This original design is enhanced through the use of an attractive modern colour palette including this white on mink brown background version. 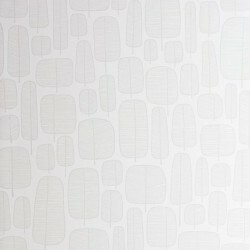 Black and White Patterned Wallpaper Nectar Wallpaper by MissPrint depicts the intricate patterns found within tree bark. This original design is enhanced through the use of an attractive modern colour palette including this black on white background version. 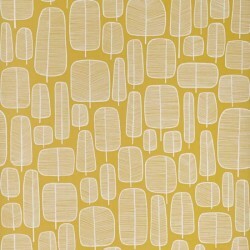 Honey Yellow Patterned Wallpaper Nectar Wallpaper by MissPrint depicts the intricate patterns found within tree bark. This original design is enhanced through the use of an attractive modern colour palette including this white on yellow background version. 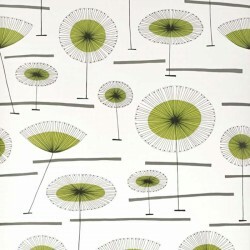 Lawn Green Floral WallpaperPebbles Wallpaper by MissPrint features abstract illustrations inspired by rural stone paths. 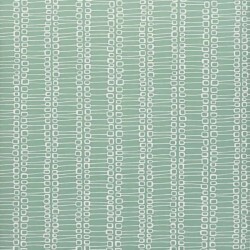 This original design has an attractive modern colour palette including this white on a lawn green background version. Seaside Blue Floral WallpaperPebbles Wallpaper by MissPrint features abstract illustrations inspired by rural stone paths. 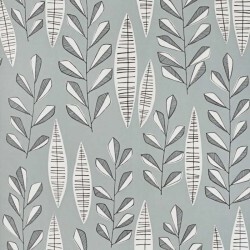 This original design has an attractive modern colour palette including this grey on a light blue background version. 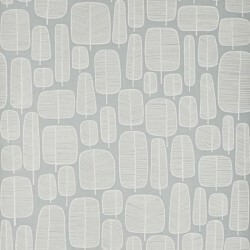 Stone Grey Floral WallpaperPebbles Wallpaper by MissPrint features abstract illustrations inspired by rural stone paths. This original design is enhanced through the use of an attractive modern colour palette including this grey on a stone grey background version. Canary Yellow Floral WallpaperPebbles Wallpaper by MissPrint features abstract illustrations inspired by rural stone paths. This original design has an attractive modern colour palette including this grey on a canary yellow background version. 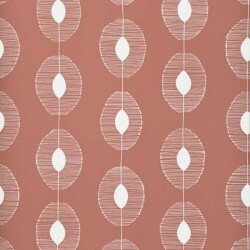 Ladybird Red Floral WallpaperPebbles Wallpaper by MissPrint features abstract illustrations inspired by rural stone paths. This original design is enhanced through the use of an attractive modern colour palette including this grey on a red background version. 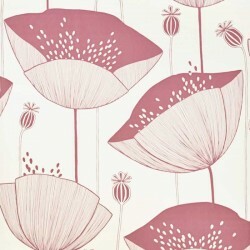 Blush Red Floral WallpaperPoppy Wallpaper by MissPrint is a large scale floral design with a delicate line detail. This original design is enhanced through the use of an attractive modern colour palette including this red and white version with a matt finish. 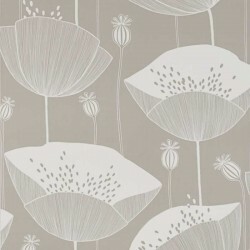 Thunder Grey Floral WallpaperPoppy Wallpaper by MissPrint is a large scale floral design with a delicate line detail. This original design is enhanced through the use of an attractive modern colour palette including this grey and white version with a matt finish. 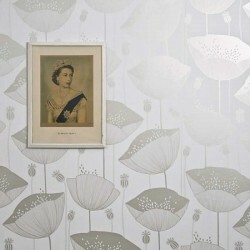 Mushroom Brown Floral WallpaperPoppy Wallpaper by MissPrint is a large scale floral design with a delicate line detail. This original design is enhanced through the use of an attractive modern colour palette including this mushroom brown and white version.